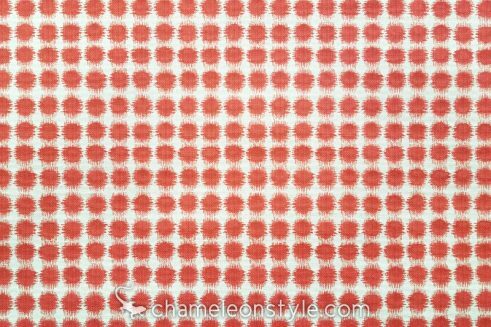 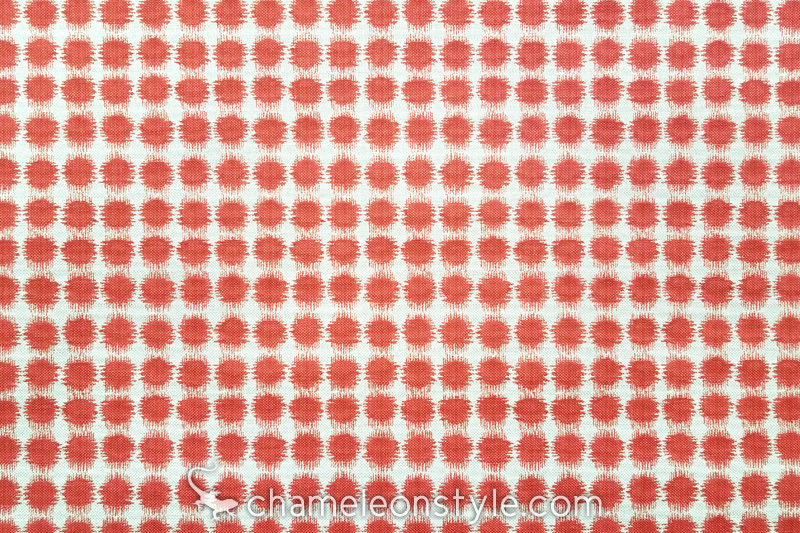 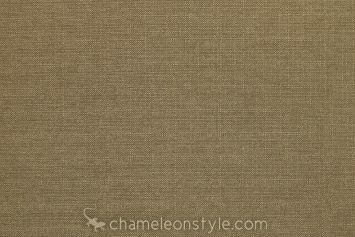 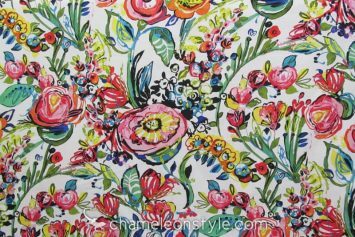 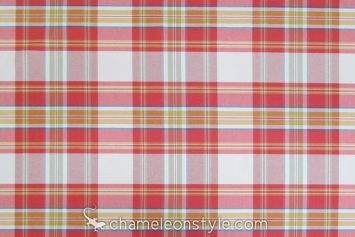 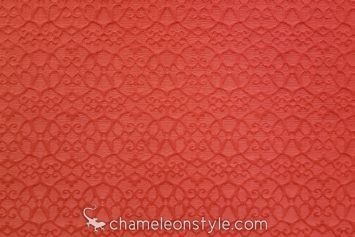 Sabine Salsa is a great bridge/blender fabric for any coral red combination. 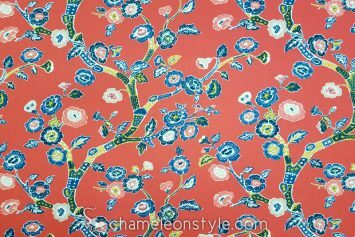 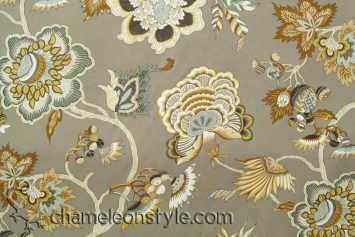 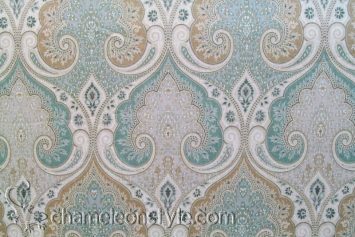 It looks great with all types of prints, big or small. 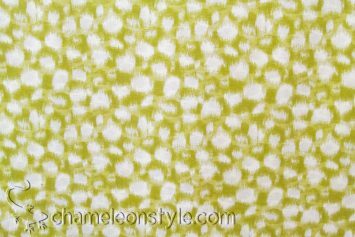 Because of its non-descript dot pattern, it can easily go from contemporary to traditional and fit right in with any décor.